Having young, beautiful, healthy looking skin requires effort, including both the knowledge of how to achieve the best results and how to maintain it. 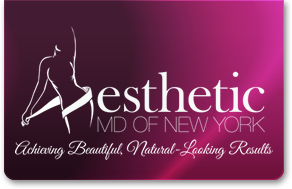 Dr. Adler’s aesthetic practice offers the most advanced treatments available for rejuvenating and maintaining your skin at any age. Our customized, deep cleansing and soothing facials address all of the elements that lead to skin problems and aging. Each individualized treatment strategy is formulated by Dr. Adler to address your specific concerns. A combination of high-tech services and Dr. Adler’s medical-grade skincare products are used to correct any skin imperfection with immediate results and to prevent future occurrences. Restore your skin to its most beautiful glow and keep that youthful radiance all year round.